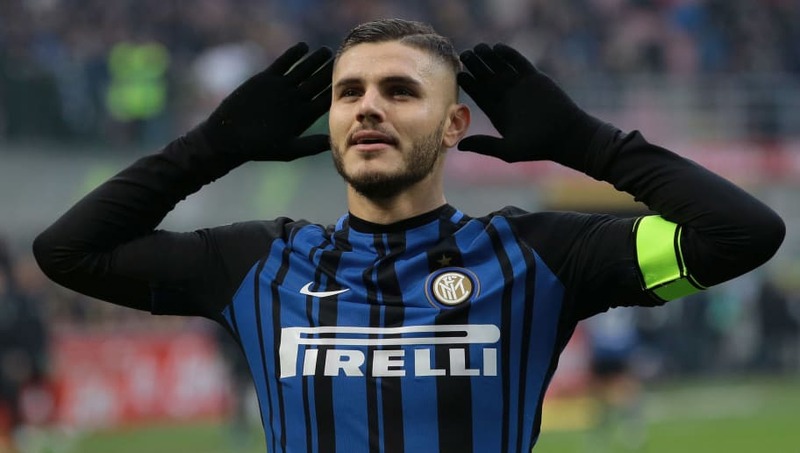 ​​Inter manager Luciano Spalletti is confident that Mauro Icardi will end ​Real Madrid's interest in him by putting pen to paper on a new contract at San Siro. ​It was reported earlier this week that the Nerazzurri had opened talks on a new deal for Icardi as a reward for a stellar season in which he helped Inter get back into the Champions League for the first time since 2011/12. The new contract would also be intended as a deterrent for Real Madrid. Icardi is one of many players who have been tipped as Cristiano Ronaldo's replacement at the Santiago Bernabeu following his £99m move to ​Juventus. ​With Manchester United interested in Ivan Perisic, it could be a challenging few weeks in the transfer market for Inter. But manager Luciano Spalletti is confident that both men will stay at the club. “They’re exceptional professionals, reference points for our team, who have determined the growth of our team’s character,” Spalletti said, as quoted by ​Football Italia. “Qualifying for the Champions League has brought new stimulus. There have been times when our friendship has brought us together, and I have an important group precisely for this reason. “I’ve talked to Ivan: he’s tired. Now he’s resting and then he’ll come with us. He didn’t give me any signs of wanting to leave, the same with Mauro. Gazzetta dello Sport agrees with Spalletti that Icardi will stay, claiming that he is close to agreeing a contract extension with Inter which will see his recently-expired release clause renewed beyond the €110m that it was previously. The new contract would likely see Icardi extend his stay at San Siro until 2023.